Using fragrances to help you sleep has been around for years, but they have rarely been labelled as sleep sprays. However now brands have repackaged these fragrances into sleep products. Because of the sheer number of different fragrances that can be used, it can make it difficult to know which one is the best for you, so we have reviewed the best sleep pillow sprays available on the market. The Neom organics sleep pillow mist has been formulated to be used on your pillow to send you into the deepest of sleep. The scent contains 14 pure essential oils which have been blended to create a beautifully balanced fragrance. It’s also recommended that once you’ve sprayed it on your pillow that you breathe in for a few seconds to aid the overall process. We like this because the smell is subtle and not overpowering but gives you a comforting feeling when you go to bed. This product is also 100% natural, ethically sourced and blended in Britain and not only improves sleep but also relieves stress and lifts your mood. This Works company have created a natural remedy that works to relieve your senses which gives you better quality sleep, by helping you to fall asleep quicker. 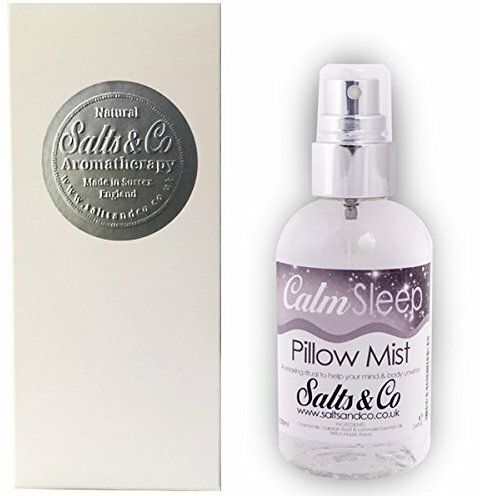 The pillow spray is fast acting and helps to reduce the effects of anxiety that you may suffer from. The natural spray contains essential oils of Lavender, Vetivert and chamomile and all you need to do is spray a fine mist over the surface of your pillow, and you’re ready to go. It will leave your pillow with a fresh, calming and cool smell. Because they use high concentrations of essential oils it means that you need to spray less, so the bottle lasts longer, and it's free of any dangerous chemicals. It's not too heavily scented but is still effective at calming and relaxing, while also making it easier to breathe sending you into deep REM sleep and you’ll find that you sleep for more extensive periods of night uninterrupted. The essential oils are also 100% pure and natural. Avon is a worldwide brand that has established itself by creating and distributing market-leading products, and this sleep mist spray is no different. Containing chamomile & soothing lavender this gently relaxes you which prepares you for sleep which allows you to fall asleep significantly quicker making it great if you suffer from sleep issues. All you need to do is apply a mist layer to your pillow. This is not only great if you find it difficult to fall asleep but also if you tend to toss and turn or wake up through the night as this will keep you more settled. 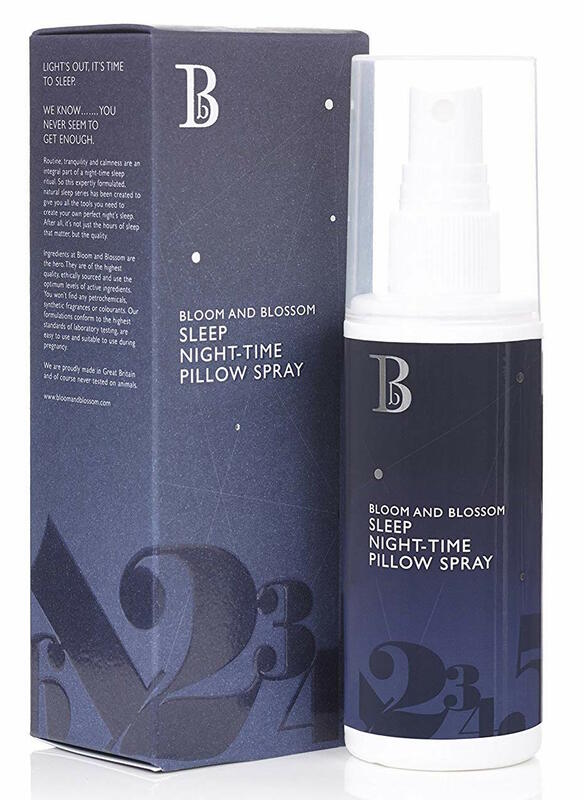 The Bloom and Blossom Sleep Night Time Pillow Spray encourages relaxation and tranquillity to give you a high-quality nights sleep. Bloom and Blossom use a unique blend which contains organic Aloe vera, Frankincense, Honey Murtle and Rose Geranium which creates a soothing and calming scent. These are the highest quality ingredients which contain no Parabens, SLS, petrochemicals, synthetic fragrances or colourants, so you know you’re in good hands. The product is also safe for babies and pregnant women. What is a Pillow Spray? A pillow spray is a fragrance that is used to make it easier for you to fall asleep. Most pillow sprays create a light mist that spreads over the outer side of your pillow, bed sheets and any other material that you may come into contact with when you go to sleep. Once the fragrance has been sprayed, it works to relax you which then evens out your breathing into a more peaceful state. To get this right though you need to select the right combination of fragrances that works best for you because different fragrances have different effects and scents. Can I not just make my own? Yes, some people do produce their pillow sprays by mixing the raw ingredients, and this is quite easy to do. 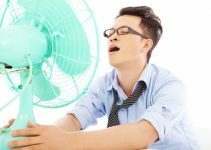 However, a homemade spray may not be as potent or effective as a spray created by a manufacturer who has years of experience. With many competing types of sleep products, you may need to take them in advance of actually wanting to go to sleep. With sleep sprays, you can use them right at the time that you’re willing to go to sleep which removes the guesswork. Using a pillow sleep spray will remove the need to take medication which can often have side effects such as waking up in the morning feeling groggy which can affect the rest of your day. Due to difficulty sleeping some people resort to consuming alcohol as a way of falling asleep, whereas a sleep pillow spray does not harm the body like long term alcohol use does. An additional benefit of sleep spray is that they are nice smelling aromas which give the room you sleep in a better smell. If you spray the scent onto your pillow, then this will ensure that it works consistently throughout the whole night as long as your nose is in contact with the fragrance. With medication, this can often wear off halfway through the night, or you may quickly build up a tolerance, so it loses its effectiveness over time. It's recommended that you choose a product that doesn’t test their products on animals or use animal products during production. The fragrance that you choose is essential because it not only needs to smell nice but also be effective at relaxing you to help you fall asleep. You need to ensure that the bottle sprays mist and not drops which ensures that you get enough coverage over your pillow and that the spray isn’t concentrated into one single area. 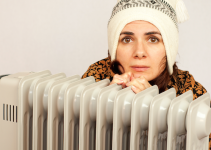 This also stops the spray from causing damp parts on your pillow which can make it wet and uncomfortable to sleep on. The concentration of the fragrance shouldn't be too intense to the point where it almost hurts your nostrils. If this happens, it either means that the concentration is too high or you’re spraying too much. The main aim of a pillow spray is that they need to be made using essential oils. Artificially produced perfumes will be less effective and can even trigger allergic reactions or skin conditions in some people.